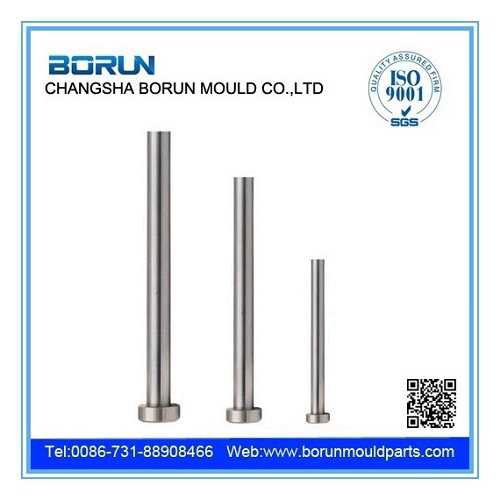 Product categories of Ejector Pin, we are specialized manufacturers from China, Ejector Pin, Dme Ejector Pins suppliers/factory, wholesale high-quality products of Injection Molding Ejector Pins R & D and manufacturing, we have the perfect after-sales service and technical support. Look forward to your cooperation! As a professional manufacturer, We supply full range of ejector pins. Which cover DIN/JIS/American Standards, Nitrided and Hardened are available for each type. Applying the right matrials, Most precision production and 100% inspection gurantee you the best quality. From the beginning on, We have been supplying OEM products for the toppest brand in the world.